Another Japanese restaurant that I can recommend. It is located in a mall area that is no strange to us, especially for people in West Jakarta. Icida is just operated for less than a year. 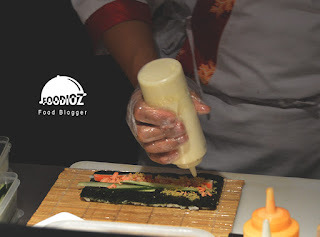 Its position on the top floor Neo Soho in the open kitchen area along with other restaurants. Like other Japanese restaurants, the concept used is still around wooden with bright colors. In the corner, there is a green area with ornate grass and plants gave a beautiful touch to the restaurant. 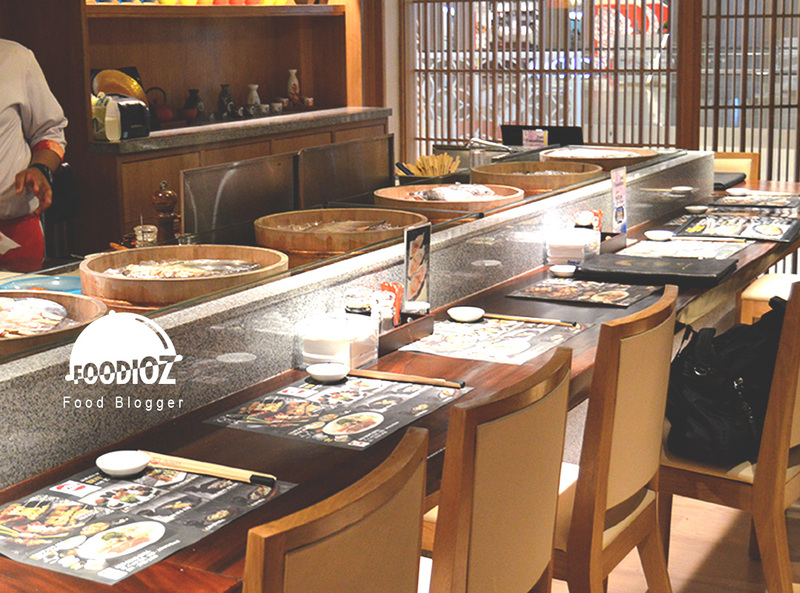 Here, each type of food is divided into sections such as teppanyaki, sushi sashimi and yakitori. Comfortable place with seating area in the bar station or sofa section. With dim lights make the atmosphere of this restaurant feel calm. Incidentally my visit this time is not crowded by customer. 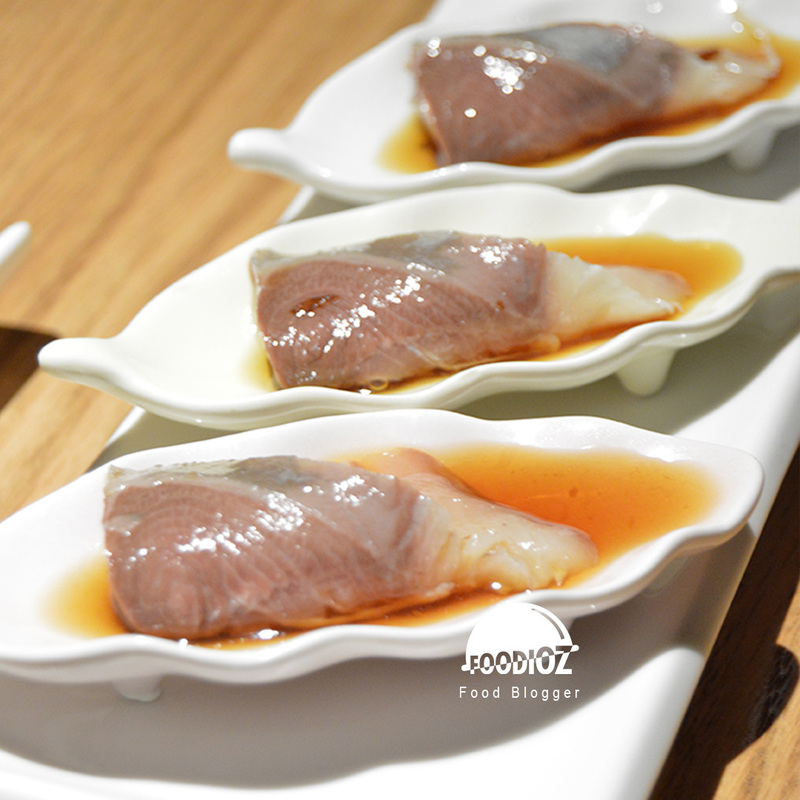 The menu offered is very varied, we can enjoy various kinds of sushi and sashimi with a beautiful presentation. 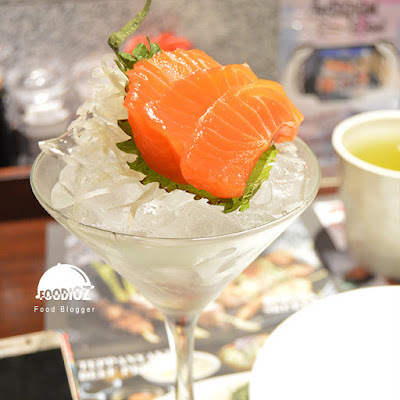 One of them was a Sashimi Salmon, sliced salmon with bright colors served on a martini glass containing ice cubes makes it looks elegant. 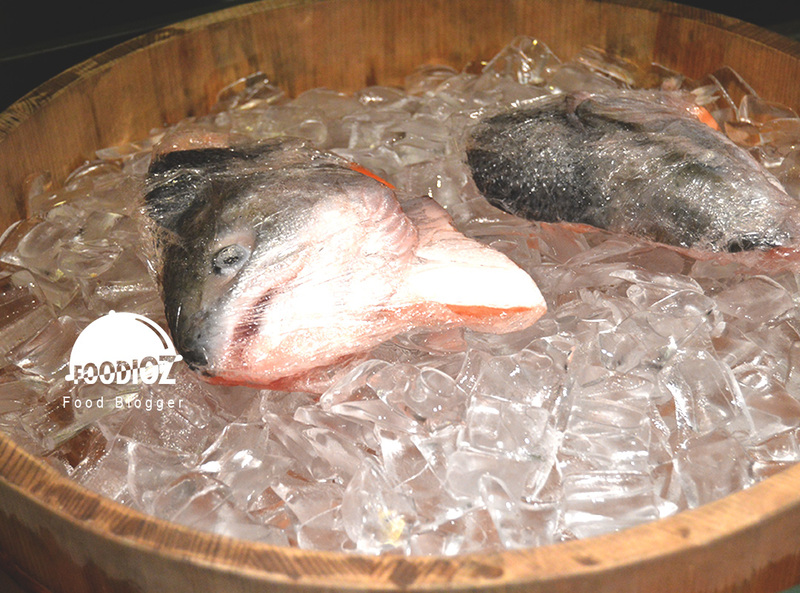 The taste of fresh salmon and perfect cut was perfect. Then, there was a beautiful Nagasaki Roll. 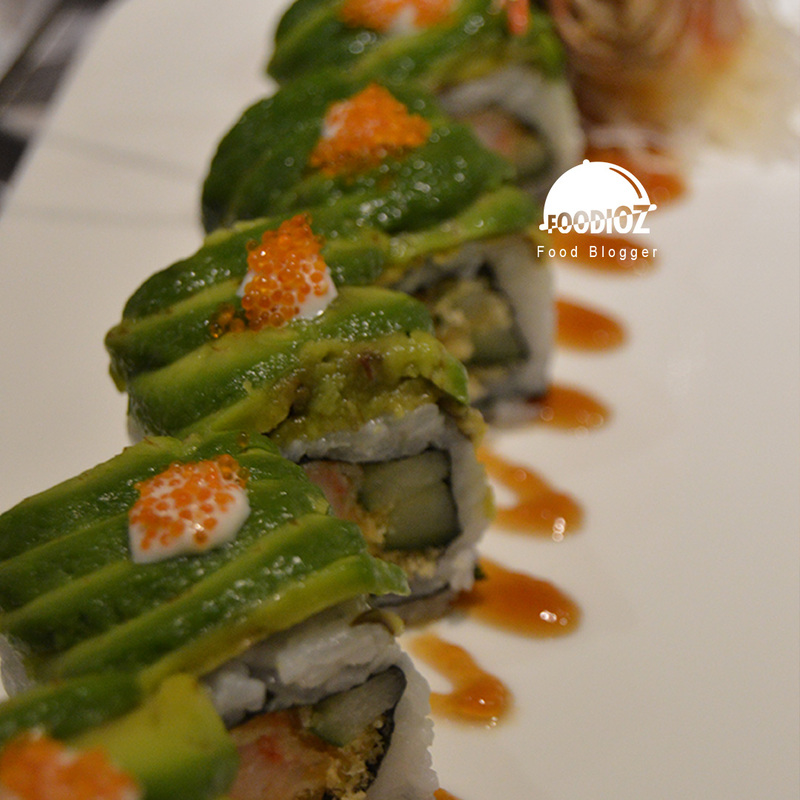 With shrimp ornaments and green avocado pieces give a beautiful touch on this menu. Also equipped with mayonnaise and tobiko as a complement. 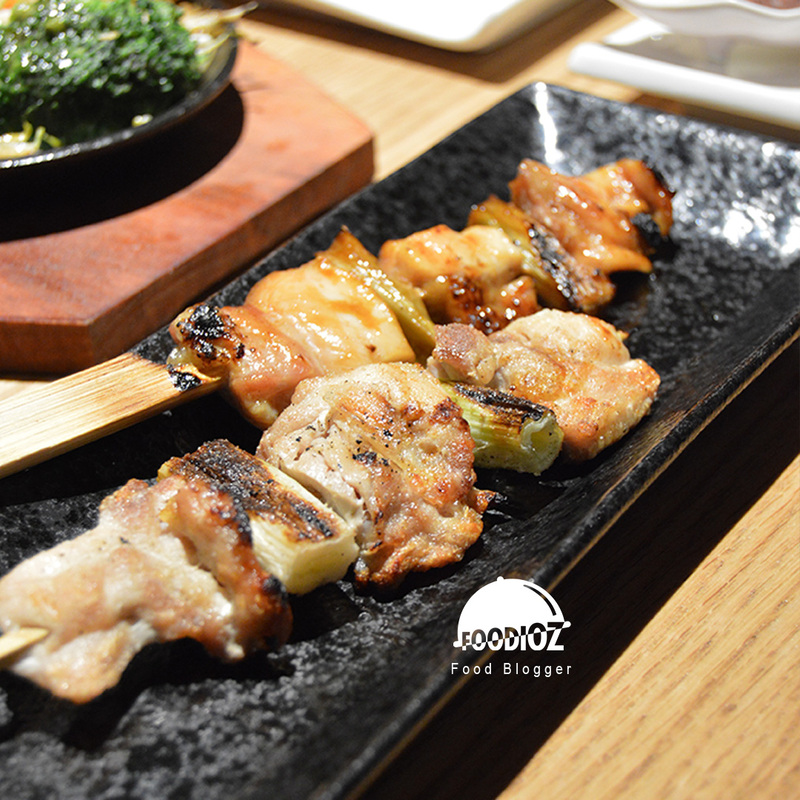 In addition to sushi & sashimi, we may also enjoy Robata or we know Japanese-style satay. With a varied choice, of course we do not need to worry, there are chicken, meat, shrimp to mushrooms and vegetables. It served with a special Icida sauce that has a sweet sour taste combined well done. After the robata, I also had time to enjoy the Rib Eye Steak was very tempting. 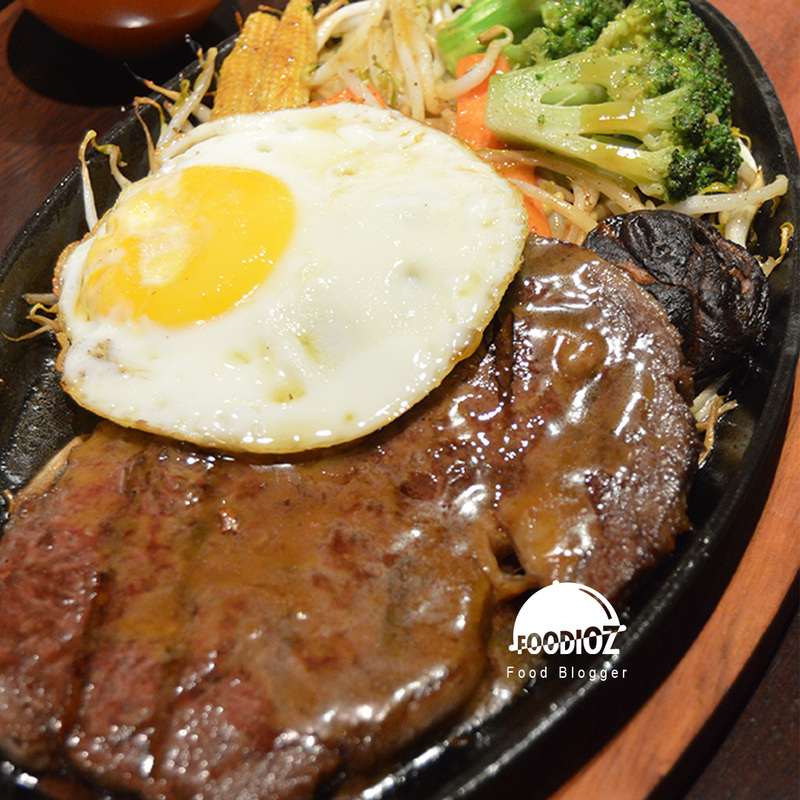 The aroma of meat with teriyaki sauce was so fragrant then served on a hotplate that gives rise to smoke and along with broccoli, carrots and baby corn. But I think meat was not tender enough and not juicy, other than that, spices and other all were good. Other than above menu, there are many food choices that you could try in Icida like teppanyaki, tempura or other set menu. 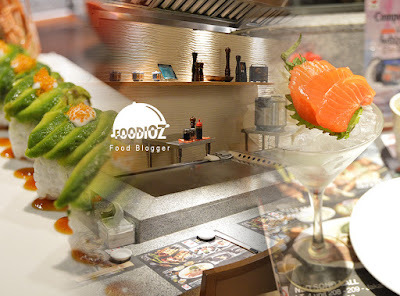 For the price, can be said to be more affordable than other Japanese restaurants. 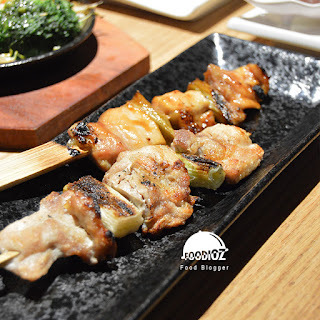 With a fairly comfortable concept and good food, I think Icida worth to visit.